Manchester United head coach Ole Gunnar Solskjaer has already picked up his team to face PSG, Chelsea and Liverpool. Solskjaer is following in Sir Alex Fergston’s footsteps as the former legendary manager used to do the same. But who are those players to be included in his future plans? Bayern Munich are deciding Real Madrid player James Rodriguez’ future, who is playing on loan in the Bundesliga club. Robert Lewandowsi has appeared to be in a strange and difficult condition as he has to play against his former manager Jurgen Klopp’s side in a Champions League tie. How the player will cope with the issue. Liverpool have been long targeting Timo Werner but they couldn’t sign him. The player will still be targeted by the Reds in the summer as they are in need of a center forward. 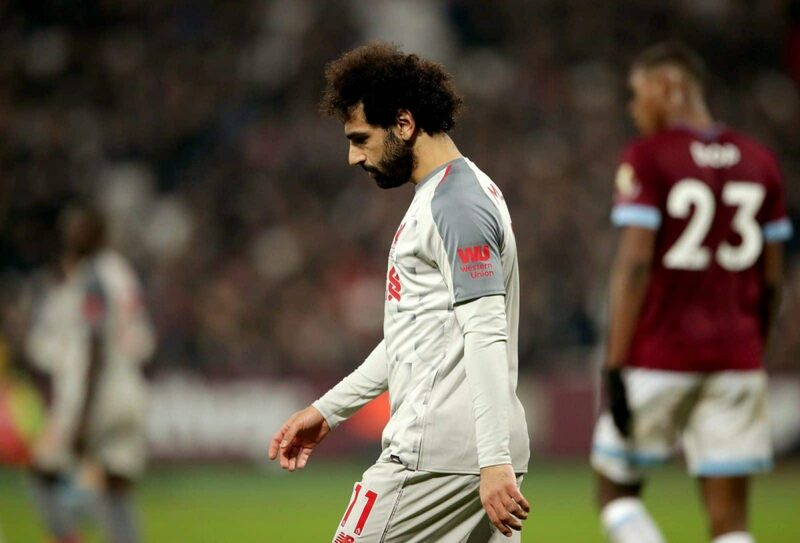 Mohamed Salah has been racially abused in Liverpool 1-1 draw with west Ham. In a video footage it’s seen how a fan is shouting abusive words. The incident has launched an investigation by FA.